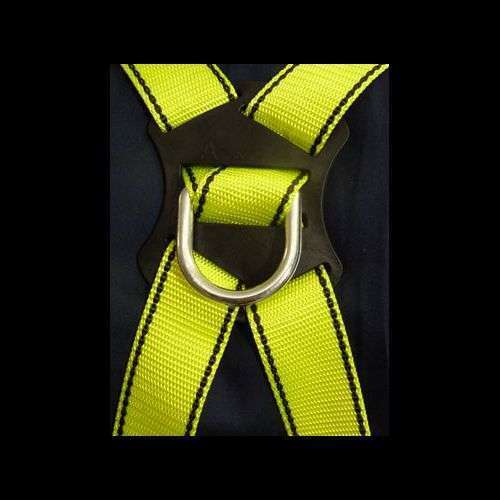 This GFP35 '2 point' attachment full body zip wire harness is manufactured to the highest standard using quality materials. It is not only very strong and lightweight but very comfortable to wear when riding on your zip wire. This zip wire harness comes in a choice of three sizes. 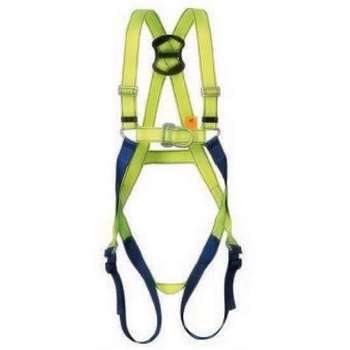 The GFP35 full body zip wire harness is made from different colours in the upper and lower straps making it easier to identify to put on and is fully adjustable in the legs, chest and upper body.